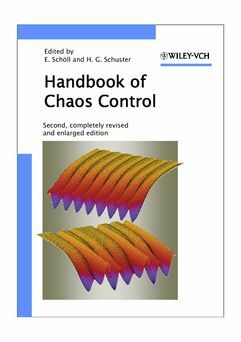 Since its first publication in 1999, the Handbook on Chaos Control has become the standard reference in this field. Eight years after the first edition, there is need to present the new material which has been accumulated, and to set new trends and identify new promising directions of research. The present volume is the second completely revised and enlarged edition, and includes only articles which have been newly written for this volume. It aims at presenting a comprehensive overview of the state of the art in this growing field, containing chapters written by the leading scientists who are active in this area. 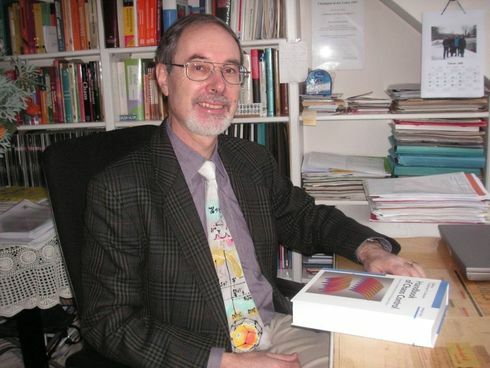 The focus is put on recent developments like novel control schemes, analytical insights, control of chaotic space-time patterns, control of noisy nonlinear systems and noise-induced dynamics, secure communication with chaos, and applications of chaos control to physics, chemistry, biology, medicine, and engineering. 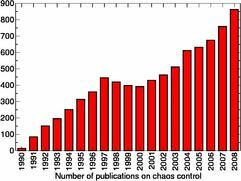 Furthermore, the overlap of chaos control with the traditional field of control theory in the engineering community is identified. Parkinson and epilepsy, and control of cardiac dynamics. We hope that this volume will stimulate further developments in this still thrilling area which is centered on the overlap of basic research and far-reaching applications. We would like to thank all authors who have contributed to this volume as well as the publishers for their excellent cooperation. Special thanks are due to Philipp Hövel for his technical assistence.